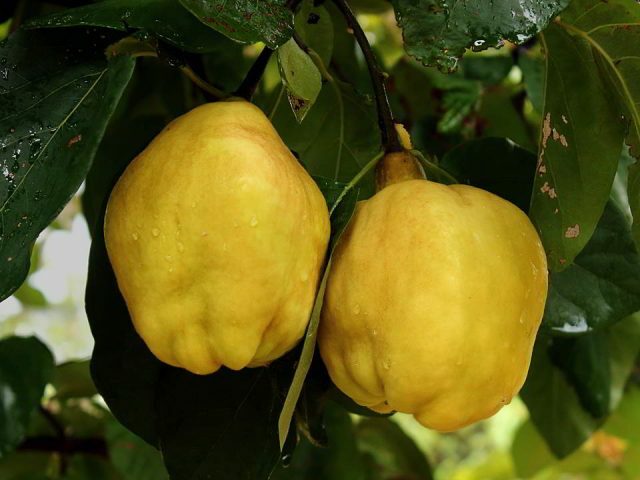 Smyrna Quince – Rare Fruit Society of South Australia Inc.
Quince variety Smyrna is of Turkish origin but now one of the most popular varieties grown wherever the climate is suitable. 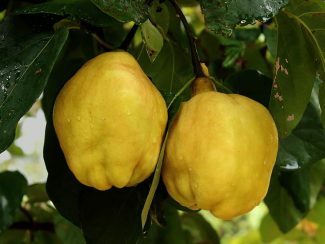 Extremely large fruit, light yellow flesh and bright yellow skin. It can be grown as an tree or multi-stemmed shrub. Apart from the fruit, its dark green foliage and very showy bloom makes it a standout in any garden.